Taxi Expo gave us the opportunity to roll up the sleeves and show the best of us and the product we stand behind. And it certainly paid off. The fair was preceded by an international conference titled Taxi Expo Update 2013 »New Mobility: Opportunities for the Taxi and FHV industry« that introduced interesting topics such as »Megatrends in taxi industry«, »Apps: Distruptive or Productive?«, »New approaches to payment systems in taxis«, »The taxi of the future – Here already?«, »Hydrogen – The fuel of the future«, »The driverless e-cab is here«, »Solutions and predictions from regulators« were just some of the titles, presented by fascinating speakers from all over the world, profesors, high profile businessmen, legal advisors, policy officers, specialist journalists and consultants that contributed to the tech-focused and multimedia-themed versatility of the14 Taxi Expo 2013. 25 October, the first day of the fair, was literally packed with people. It has been traditionally well attended by high-profile visitors such as executives, managers and other decision making ranks, and this year was no different. The second day was quieter – visitors were mostly taxi drivers and other personnel employed in taxi service. What was there to see in Amsterdam Taxi Expo Fair? Most of the exhibitors, from among approximately 55, were from Netherlands, the most prominent in taxi fleet management being Quipment and Cabman. Both of them had a fabolous and spacious stand with a fashionable looking bar. All the important car manufacturers such as Citroën, Ford, KIA Motors, Mercedes Benz, Nissan were present as well (our stand was next to Nissan) as it was also our business partner, austrian Hale electronic GmbH, which participates at Taxi Expo every year. 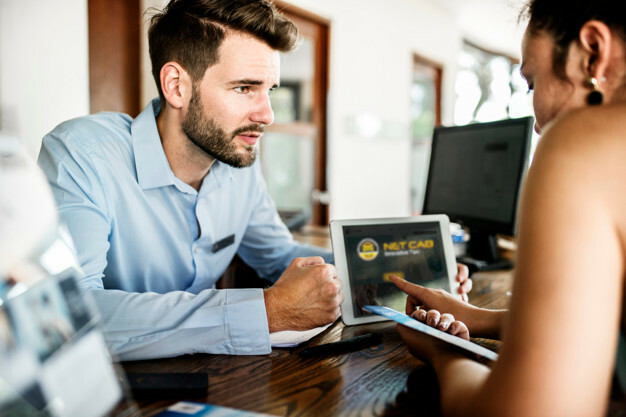 Not only companies that have to do with vehicles or taxi systems were present, but also human resources companies such as employment agencies and even a chauffeur service company. The oldest and one of the biggest taxi companies, Taxicentrale Amsterdam B.V.that is very proud of their taxi drivers having to wear a proper suit which is one of their distinctive emblems, was also our stand neighbour. Especially interesting were the few companies presenting route planning software that combines routes with several passengers destination, that follow an enviroment friendly trend currently popular in western countries.The international flags were represented by Alberen Elektronik, an ambicious turkish company that manufactures taximeters, tachographs and printers for taxis that left quite an impression on us with their bussines model. Another turkish exhibitor was Karsan Otomotiv – a turkish commerical vehicles manufacturer, Datalogistic.eu from Germany that works in the field of software and hardware devellopment, The wingman from UK, and taxi.eu from Austria, which was inherently visible at all times, as nearly everyone was walking around with their colourful goodie bag. Exhibitions are always a great place to exchange ideas and learn about novelties. We were the only exhibitor that offered a solution for Android-based terminals and had a demonstration running on 7” and 10” tablets, integrated internal VoIP communication and digital advertisement system wich really cought wind among visitors and turned many heads. We were also the only exhibitor that had a real-time map and tracking control center set up, with real position, status and history of taxi vehicles and targets of the actual taxi company – Taxi Metro from Ljubljana, Slovenia, which is using our complete taxi fleet management software. Other interesting exhibitor was InfoData Solutions, a software provider, that had an interesting portal for taxi drivers with complete data overview, mail, tweeter and whatnot. Other dutch taxi company Taxicentrale4U B.V. had a similar, beautifully looking web application, with graphs and slick looking pie charts next to taxi driver expenditures and costs, provisions for the year ahead, statistics and reports of the previous years. Despite the mainly prevailing dutch character of the fair the visitors were a diverse bunch. We had a pleasure to talk to, besides dutch crowd to bolgarian, italian, norvegian, belgian, british, french, polish, slovakian and slovene visitors and I’m sure i forgot about one or another nationality. We were in for big surprises and the volume of valuable contacts was good. 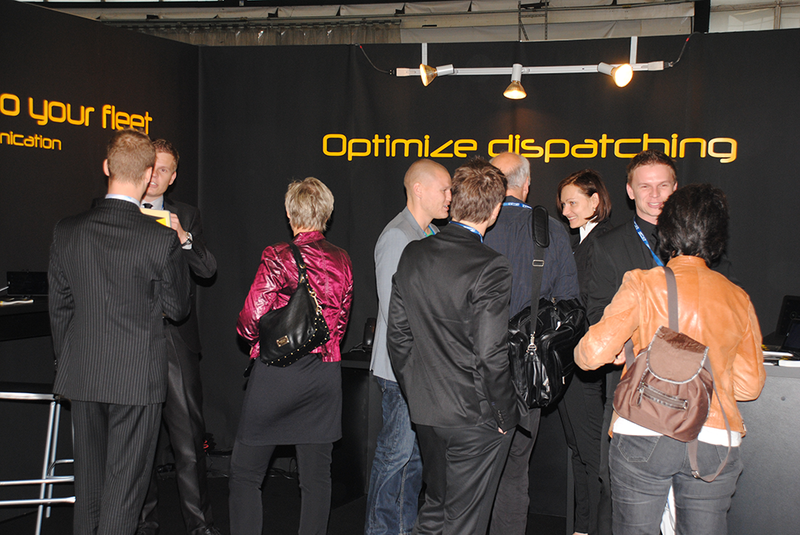 Thank you for your visit at Taxi Expo 2013! 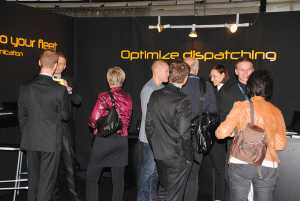 We would like to thank all of you for visiting us at our stand during Taxi Expo 2013 in Amsterdam. It was a pleasure to meet you in person, giving us a great opportunity to share and exchange our thoughts and experience with you. Your participation made our presence at Taxi Expo 2013 great success, and the interest aroused by our NetCab solution for any taxi fleet with additional innovative features like advertising and VoIP communication was really impressive. 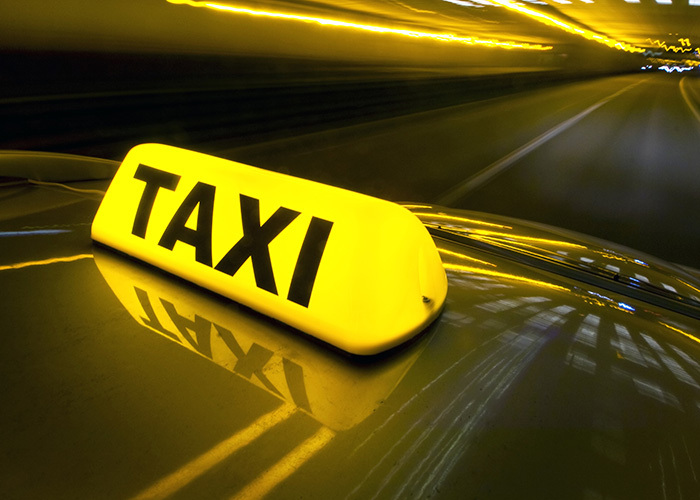 As a professional provider of high-end software and tailor made taxi fleet management solutions we look forward to new business opportunities. We have been trusted by companies all over the world, indifferent of size and importance and we continue to strive to meet clients’ needs and help you on your quest to deliver the best service to your customers.